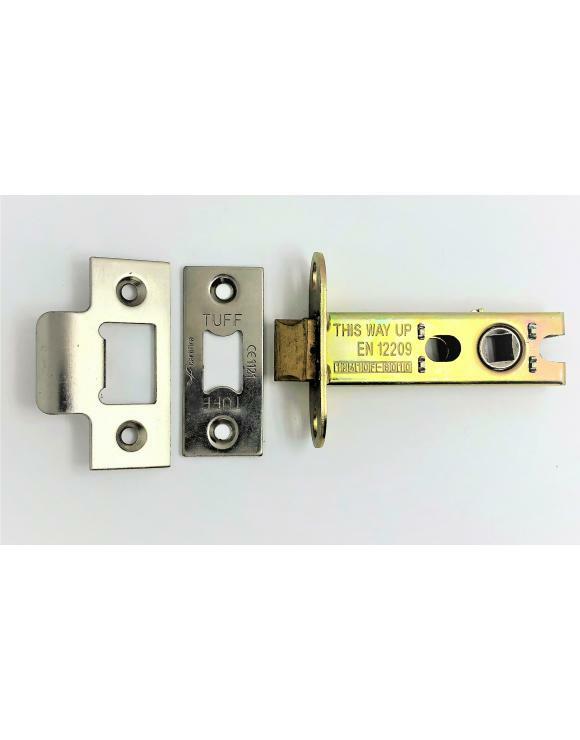 This is a high-quality, fire rated Architectural Tubular Mortice Door Latch. 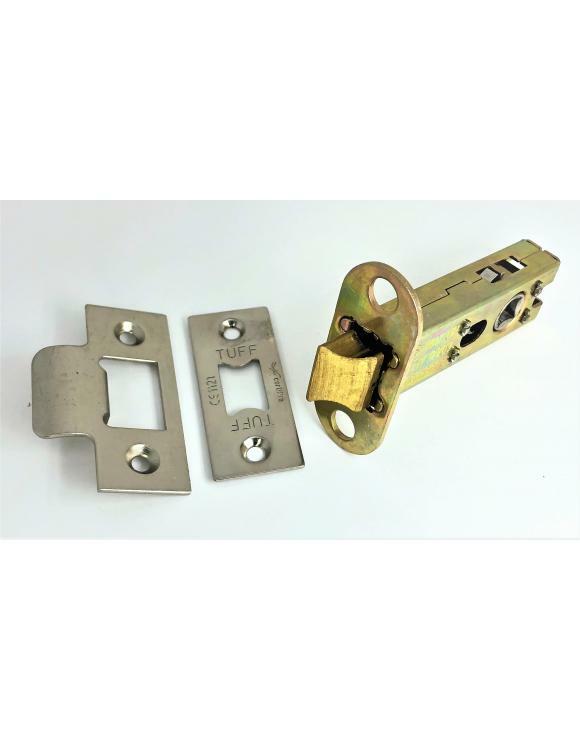 Architectural fired rated tubular latch with bolt through fixing holes, solid brass striker, striker plate back box and soft close latch. These latches can be used with the majority of our door handles on rose and our door handle latch sets on back plate.